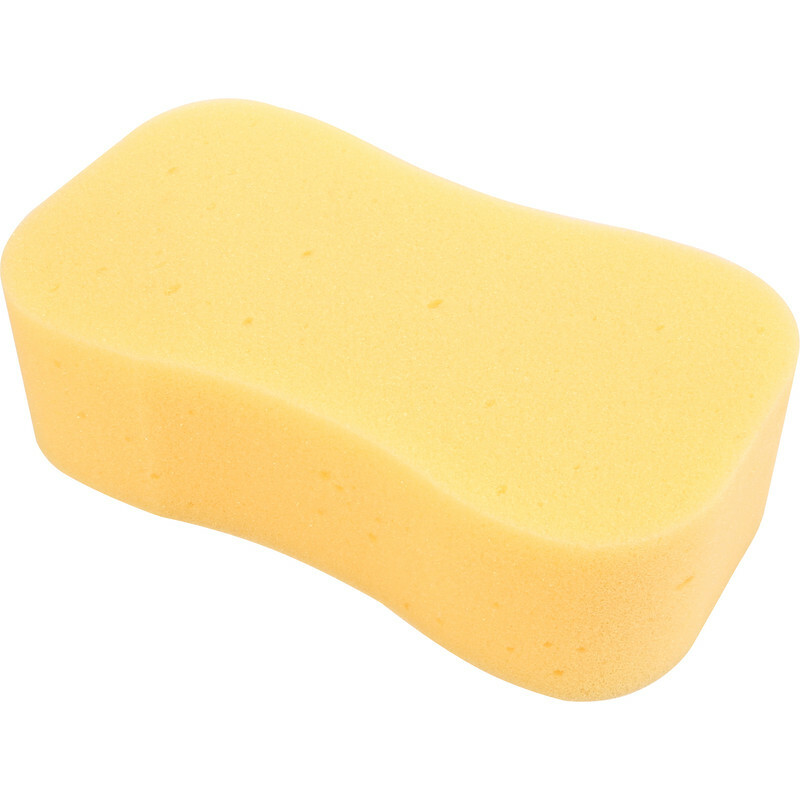 Jumbo Sponge 222 x 115mm is rated 3.7 out of 5 by 3. Rated 5 out of 5 by Home Decor from Good price. Quality sponge and very good price. Rated 5 out of 5 by Fighter from Jumbo Sponge - sythetic. Brilliant sponge I highly recommend it.